Product information "Crown CRYO tang tool thin parting tool." 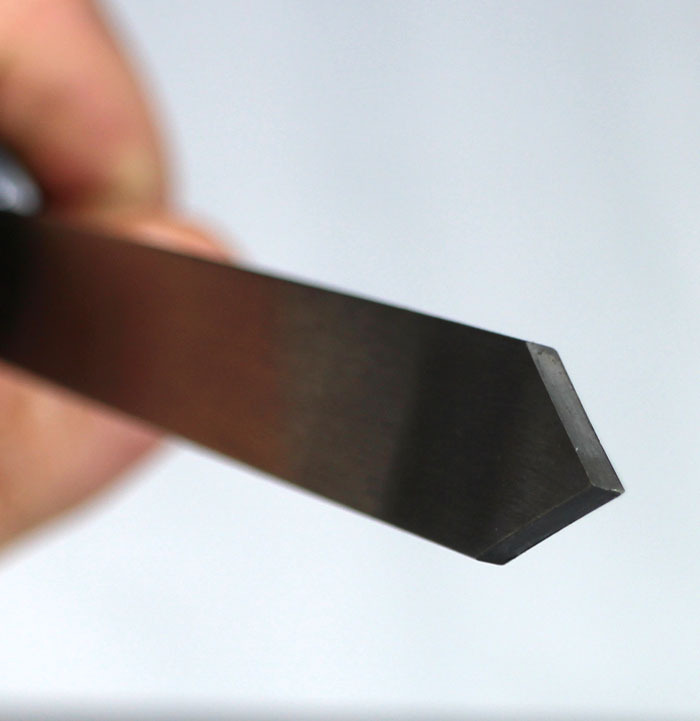 2 mm wide thin parting tool. These tang tools are specially fixed into a 16 mm round bar. A special metal liquid is used to set them firmly in place. They can then be used in the red quick release head or 16.5 mm grub screw handle. Related links to "Crown CRYO tang tool thin parting tool." Customer evaluation for "Crown CRYO tang tool thin parting tool."